Construction of the LoriBerd HPP is significant for the development of the Armenian power sector. The designed capacity is approximately 66 MW, with annual power generation as high as 200m kW/H. LoriBerd HPP will be built in the north of the country, on the Dzoraget river. Construction is planned primarily through private investment comprising $122m; the expected project implementation period is estimated at 5 years. 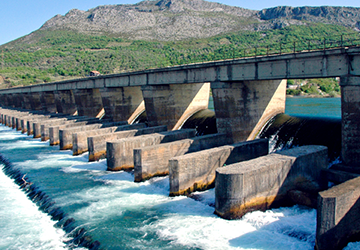 A project for construction of an hydropower plant with a double arch concrete dam 325m in height and 509m in length. Designed capacity is estimated at 1500MW, with generation totalling 3000 GWh. Commissioning is scheduled for 2020, with total project investment estimated at $1.5bn. 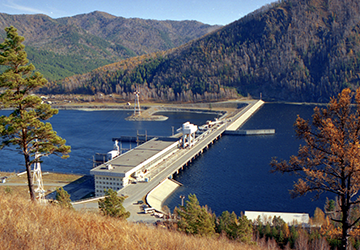 Initiated by Nenskra Hydro, the project entails construction of a large dam and HPP system with annual generation expected at 1.2bn kWh of electricity for domestic demand purposes. 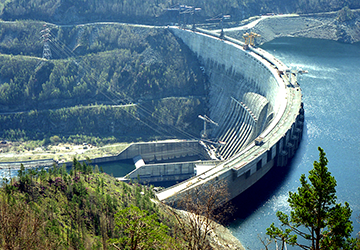 The Nenskra HPP, with capacity of 280 MW will be built on a tributary of the Inguri river. According to data from the Partnership Fund, the HPP will begin power generation in 2019, while project finalization is scheduled for 2021. Project cost totals $1bn.